Preschool kids get their first taste of democratic participation when they vote on their class name, and democratic private schools try to display the value of democracy by making kids vote on everything, even the school budget. Does it work or do kids make terrible decisions? One diagnosis of our modern-day political problems is that too many stupid people are voting for stupid things. There are two proposed fixes; mandate that everyone vote, so as to diminish the power of ignorant and irrational voters, or find ways to disenfranchise all and only the misinformed people. This week we examine both proposals, examining whether compulsory voting is a solution to the problems of democracy, or whether getting rid of democracy altogether can be wise or just. We look at Sudbury Valley and Brooklyn Free School, democratic schools where the people who are thought too ignorant and irrational to vote are given democratic power. Are there are any lessons to be drawn for our democratic problems from these democratic schools? Guest voices include Jill Sheppard, Jason Brennan, Noleca Radway, Jonathan Ho, and alums of democratic schools. Dave’s Killer Bread gives second chances to people with criminal histories by hiring them at their Oregon bakery. Go to http://www.daveskillerbread.com/nation to get a free offer from them and support second chances. 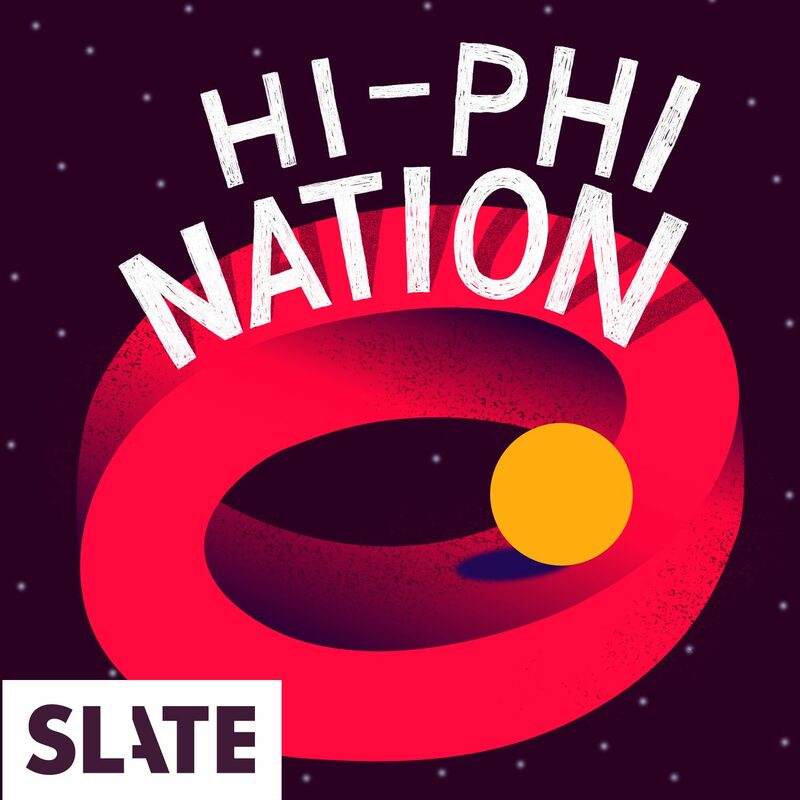 To get an ad-free and bonus content for this and every other Slate podcast, join Slate Plus at www.slate.com/hiphiplus.